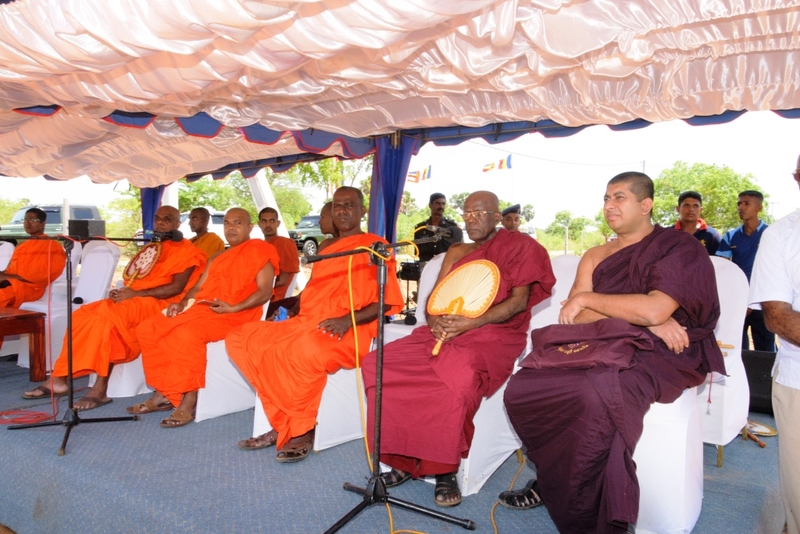 The Sri Lankan military have begun rebuilding a Buddhist vihara in Kankesanthurai this week at an event headed by Buddhist monks. Officials at the Divisional Secretariat (Pradesiya Sabai) have said that the rebuilding work is taking place without proper authorisation. The Thayiliddy Thissa Vihara was destroyed during the war, celebrating its last Vesak festival in May 1954. The Buddhist monk Pathakada Vimalagnana identified the land using title deeds issued in 1946 and said the land belonds to Buddhist monks. 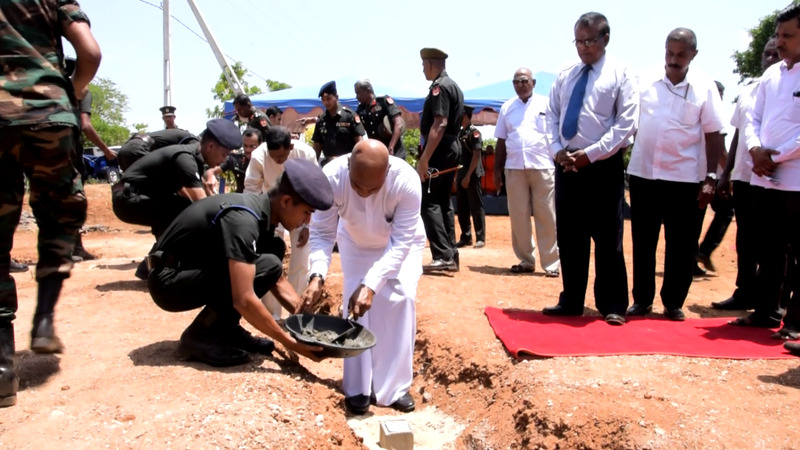 The Northern Province's governor, Reginald Cooray attend the event and laid the foundation stone as several Buddhist monks looked on.